Welcome to Got Storage Layton New Website! 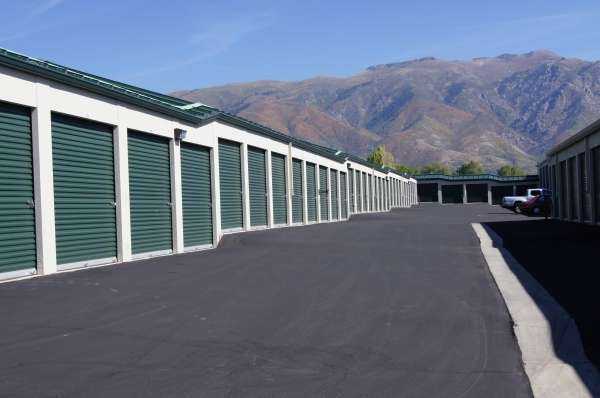 In north Layton, UT, GOT Storage has storage units to help you open up space in your home, prepare for trips to the nearby mountains, and more. We have space to serve all kinds of needs, as well as the amenities to support your storage experience. No matter where you live in the Ogden-Clearfield area, we’re your convenient choice for storage. Get to us off Veterans Memorial Highway, and take advantage of everything that we have to offer.We understand that everyone is on a different schedule – that’s why we allow you access to your storage unit 24/7. Our units range greatly in size and are perfect for keeping a handful of items or an entire basement’s worth. They’re all located on the ground floor, meaning you don’t have to carry heavy couches and refrigerators up-and-around staircases. What’s even better is that we don’t lock you in to a long-term contract, as we operate on month-to-month leases with no deposit required.Getting ready to move? Find a storage unit to fit the belongings you don’t have room for in your new place. We’re glad to help you along the way, with a free moving truck rental included with a storage lease. For continued support, we provide a variety of other amenities at GOT Storage. 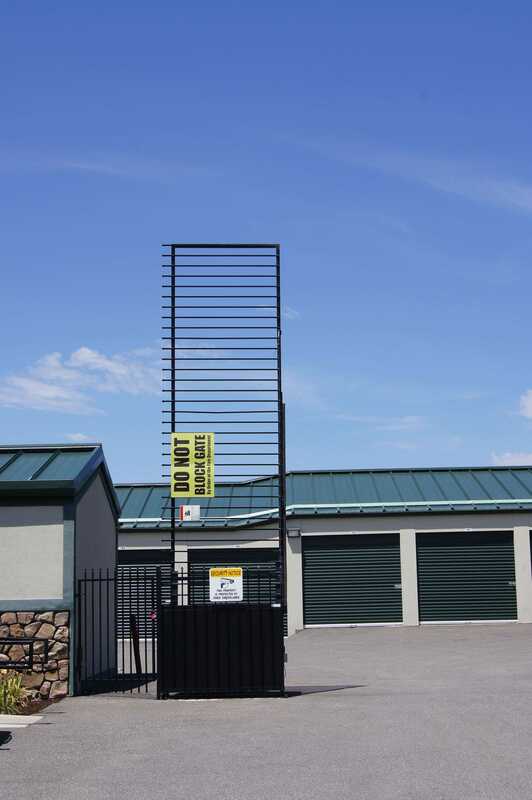 With dollies and carts to help you move in, as well as moving supplies like boxes and tape sold on-site, we have everything you need for a smooth storage experience.If you’re in need of some breathing room in Layton, UT, get a storage unit from GOT Storage. Start storing with us today – reserve your unit online! Manager and staff very friendly and helpful. Unit was clean. Also, rented a moving truck and process was smooth. Very professional. Manager Sophie was incredibly kind and helpful , did not give up despite all the technical difficulties she remained dedicated to helping us get our transaction a truck rental on the road she was extremely professional and remained down to earth and patient as we had worked through our inadvertently placed roadblocks she is a wonderful person and deserve inert respect for her dedication to her clients and the company. Sophie rock's! Very good service. I used Got Storage! for my business storage when I was still in the early stages of my business, and it was great. The keypad for the automatic gate makes access much nicer and the 24-hour access is also a huge bonus when youâ€™re needing access to supplies at different hours of the day and night. Itâ€™s well lit and their are security cameras throughout the complex, so I always felt my inventory was safe. Good units and prices with friendly and helpful staff. Very knowledgeable and answered all my questions. 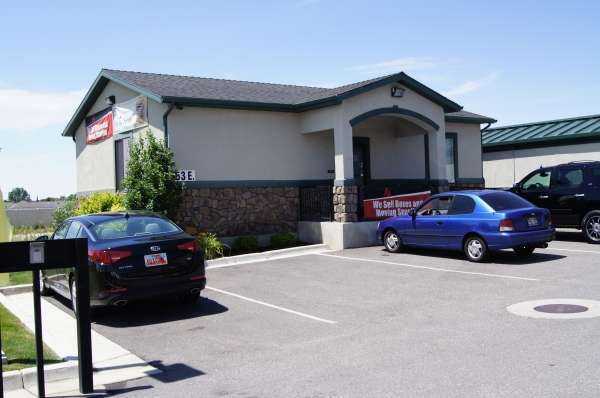 I have been utilizing storage units at â€œGot Storageâ€ in Layton, Ut. for 2 1/2 Years now. Their customer service is professional but yet very genuinely personable. They will do whatever they can within their legal means of helping the customer meet their needs for storage. The units are well maintained and kept clean. The security of the Storsge units and of the storage property are well covered. I have been very satisfied with doing business with them and highly recommend them to anyone in need of a storage unit. Top notch facility and staff. I was very pleased with the service and rates. I had a pleasant experience renting. Very friendly service! Clean units. 24/7 access into gate with your code. Convenient location. Competitive pricing. Good facility with easy access. However, the prices have been going up over the last few years since Total Storage Solutions purchased the facility. Good units with friendly and helpful staff for typical price in the area. Got Storage has the best, most knowledgeable staff in the storage unit business. They are courteous, take the time necessary to help you with whatever questions, problems, etc. you have, and make sure you are satisfied to the best of their ability before you leave. The office staff is also easy to get ahold of and there is even an after hours answering service so you can be assured to get in touch with someone whenever you need to. Got Storage has video surveillance that is not only top of the line, but is kept up to date and in great working condition. They are the only storage facility in the area that I feel comfortable leaving my belongings at because I know that if something were to happen, Got Storage would do everything in their power to make sure that my things were recovered. Plus with the added convenience of my own personal gate code I am able to access my unit 24 /7 so no matter what may come up in my personal life, I know I don\'t have to work my schedule around my storage unit\'s hours. Got Storage has my busy life in mind and has done everything they can do to help make at least one thing in my life easier to deal with, including a variety of ways to pay my bill making even my banking and bill paying a little less stressful. The best in the business, bar none! Good prices, very nice people, they will treat you good.